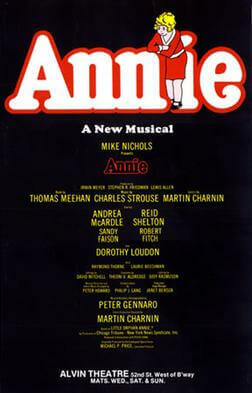 Little Orphant Annie is the poem that inspired "Annie" comics, musicals, movies, and book adaptations. It was originally published as The Elf Child in the Indianapolis Journal in November, 1885. 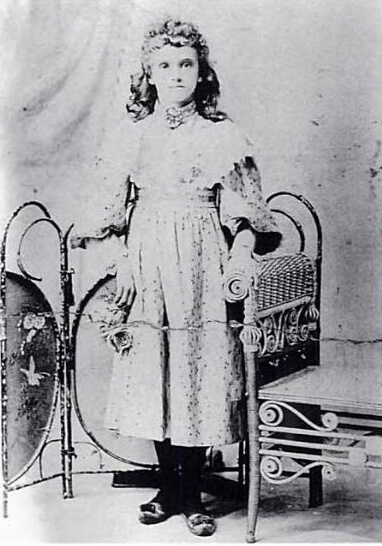 Riley was inspired by a girl named Mary Alice "Allie" Smith, who would become popularly known as "Little Orphan Annie" the red-headed girl who sang "Tomorrow" and "The Hard Knocked Life." Enjoy this and other whimsical poems in our collection of Children's Poems. Add Little Orphant Annie to your own personal library.